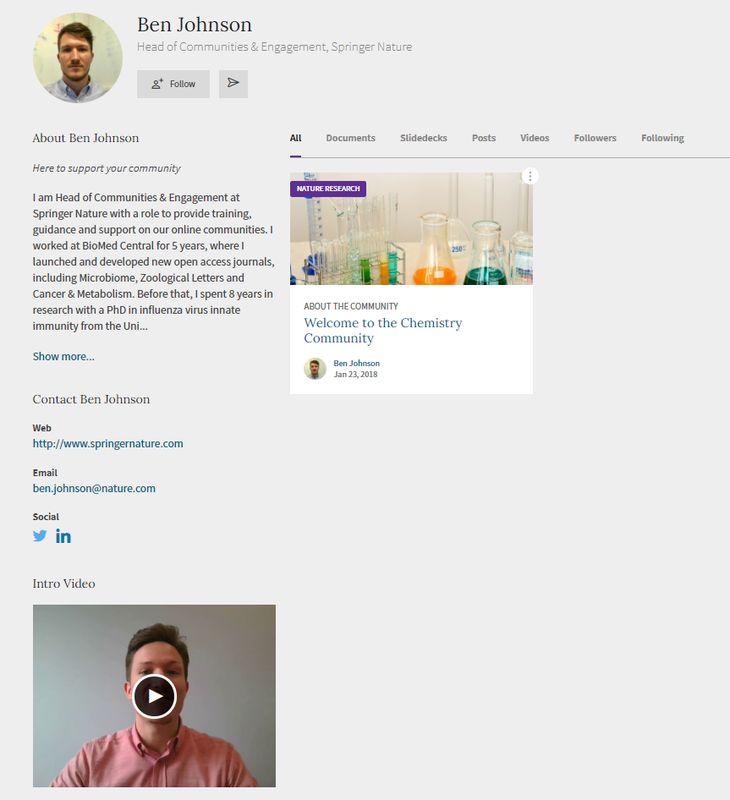 Update your profile Share your research background with other members of the Nature Research Device & Materials Community by adding information about yourself to your profile. Are you working on something interesting at the moment? Why not share your current research with the members of the Nature Research Device & Engineering Community?